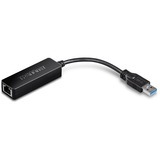 Add a Gigabit Ethernet port to your MacBook, Chromebook or laptop with USB Type-C. Now you can easily connect to a Gigabit network through the USB-C™ or Thunderbolt™ 3 port on your laptop or desktop computer. 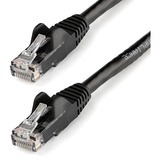 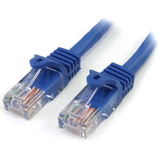 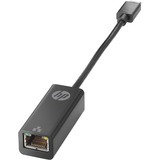 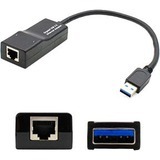 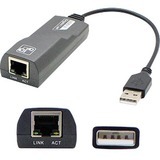 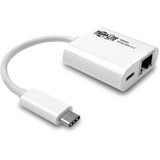 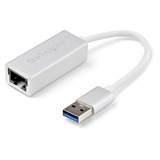 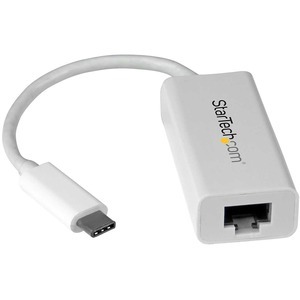 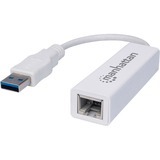 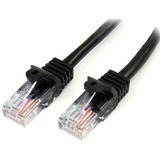 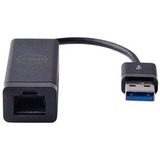 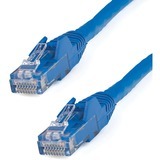 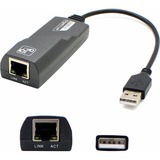 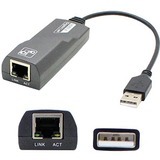 This Gigabit Ethernet (GbE) network adapter provides a reliable network connection without even having to install drivers. 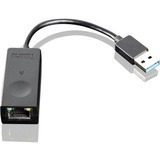 It's ready to go, with native driver support to ensure a quick setup. 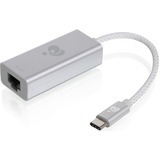 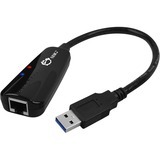 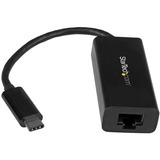 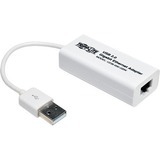 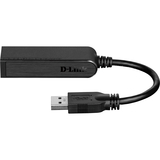 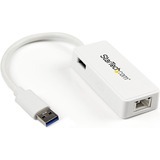 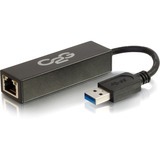 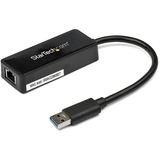 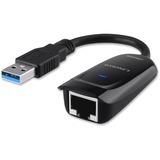 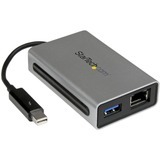 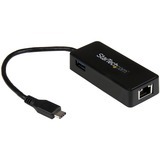 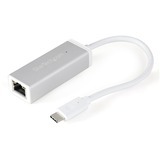 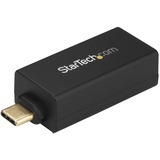 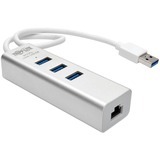 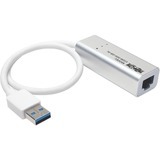 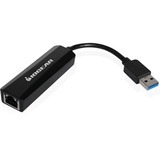 Compact and portable, this USB Gigabit network adapter is the ideal desktop network adapter or laptop accessory. 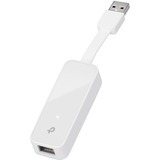 It's powered directly from the USB port making it easy to connect when you're on the go. 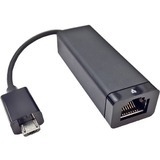 Plus, its lightweight design makes the adapter the perfect travel accessory for your Chromebook Pixel™ or MacBook.